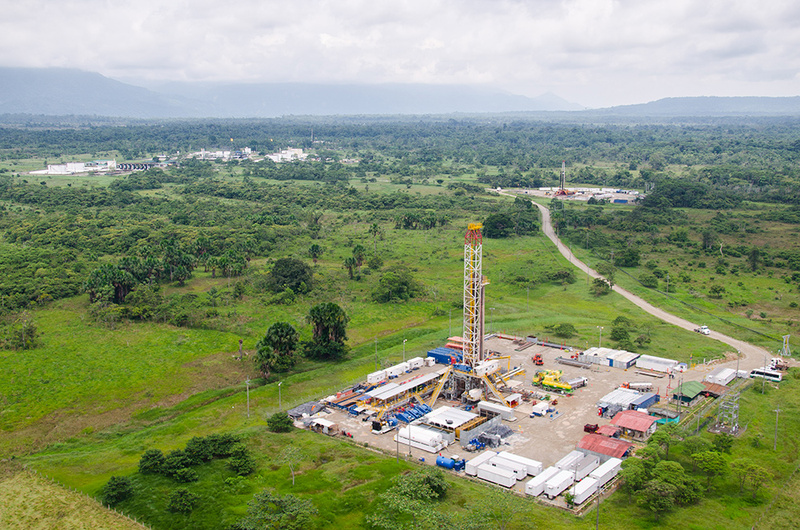 Gran Tierra Energy Inc. together with its subsidiaries (“Gran Tierra”) is a company focused on oil and gas exploration and production in Colombia and Ecuador. The Company's common shares trade on the NYSE American, the London Stock Exchange and the Toronto Stock Exchange under the ticker symbols GTE. Gran Tierra believes in creating value for all of our stakeholders through oil and gas exploration and production, capitalizing on the global operating experience of our team. We are building a record of success in Colombia and Ecuador in a transparent, safe, secure and responsible way.